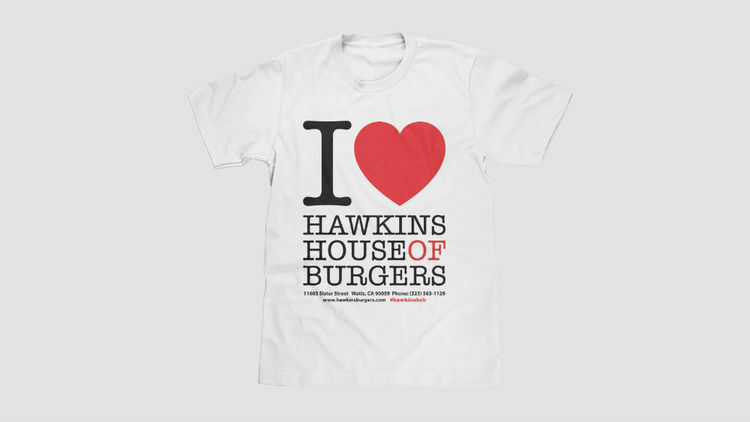 Hawkins House of Burgers | We Make Eating a Joy! 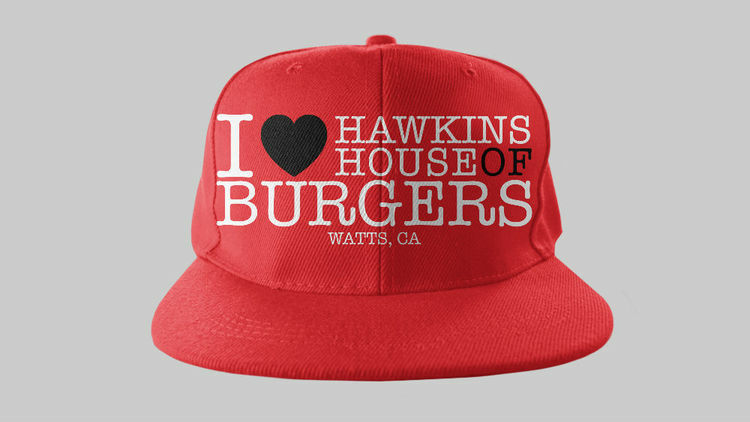 In the heart of Watts California, Hawkins House of Burgers offers only fresh-never-frozen high quality Angus beef, fresh-never-frozen Jennie O Turkey, and fresh-never-frozen Foster Farms chicken. All of our vegetables are purchased and prepared daily to ensure freshness! You will never find antibiotics or steroids in our meat, and our burger is quite frankly unlike any burger you have ever tasted before... Satisfaction guaranteed or your money back! It's just that simple when you care about your customers and the quality of food sold. We Make Eating A Joy! Check out our online store for all our #HHOBSwag!